The films on this list of the best movies about Hitler have been ranked by the community as the greatest. Hitler lived from 1889 to 1945 and was responsible for the Nazi era in Germany. One of the most hated historical figures, many films have been made about his life and his period of dictatorship. 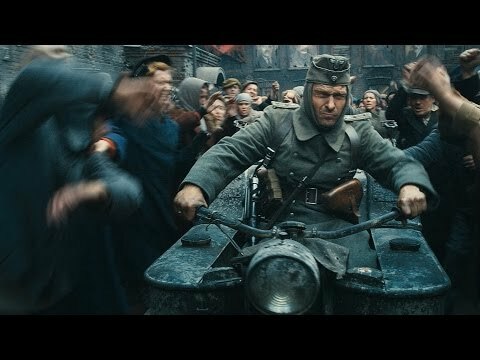 What are the best movies about Hitler and his life? 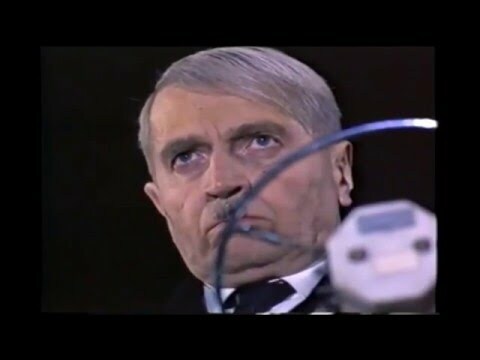 This list features the best movies about Hitler, either from a historical viewpoint or with the inclusion of fictional events. 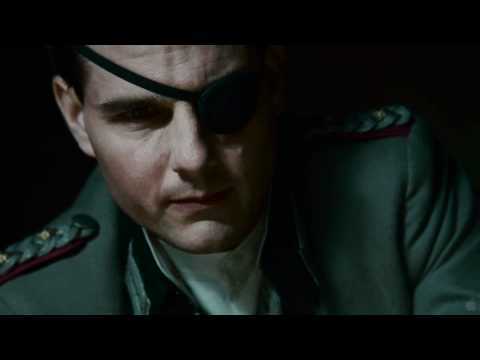 Some of these films about Hitler star famous celebrities like Tom Cruise, while others are foreign films that take an international look at Adolf Hitler. 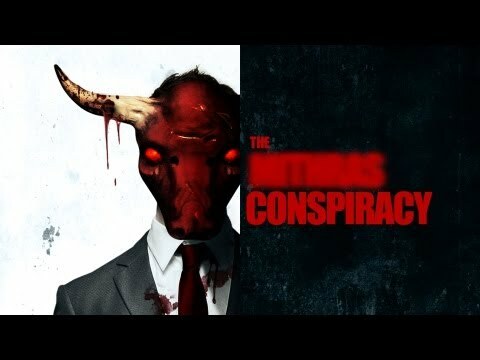 The films on this list are the best movies about Hitler and include titles such as The Devil with Hitler, Hitler: The Rise of Evil, Valkyrie, Downfall, Gandhi to Hitler, The Holcroft Covenant, and Angels of the Universe. Vote up the best movies about Adolf Hitler below or add a film you think is great but isn't already on the list. 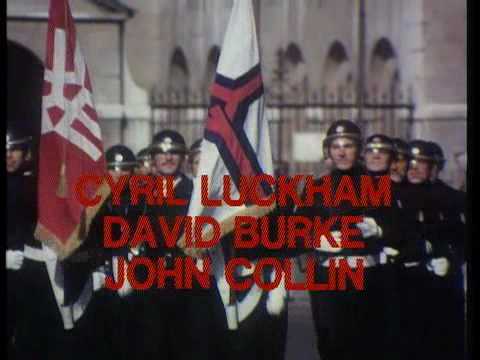 The Winds of War is a 1983 miniseries (prequel to War and Rememberance), directed and produced by Dan Curtis, that follows the book of the same name written by Herman Wouk. 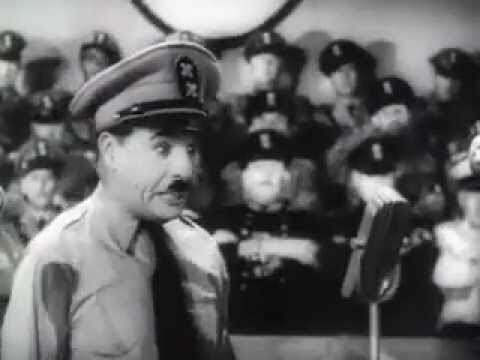 Gunter Meisner as Hitler, Howard Leng as Churchill, Enzo Castellari as Mussolini, Anatoly Chaguinian as Stalin, and Ralph Bellamy as FDR. The Desert Fox: The Story of Rommel (1951) James Mason's first film as Erwin Rommel, Luther Adler's first as Adolf Hitler. 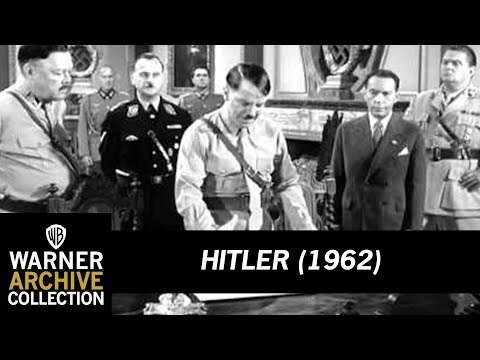 Hitler is a film directed by Stuart Heisler released on March 21, 1962. 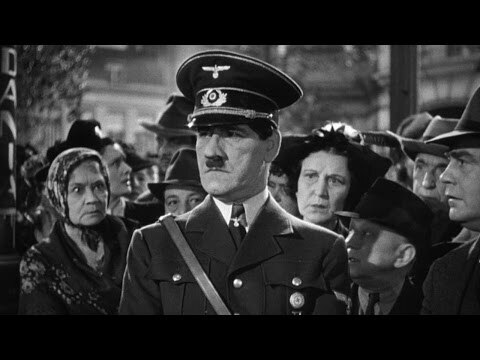 Apart from Adolf Hitler (played by actor Colin Jeavons), several historical figures in the SA and the SS appear in the film. 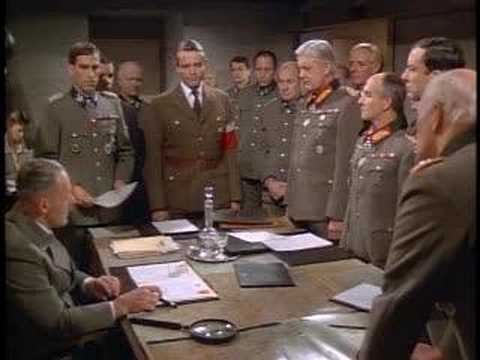 These include: Reinhard Heydrich (played by David Warner), Ernst Röhm (played by Michael Elphick), Heinrich Himmler (played by John Normington), Theodor Eicke (played by Derek Newark), Sepp Dietrich (played by Bernard Lloyd) and Viktor Lutze (played by John Dicks). 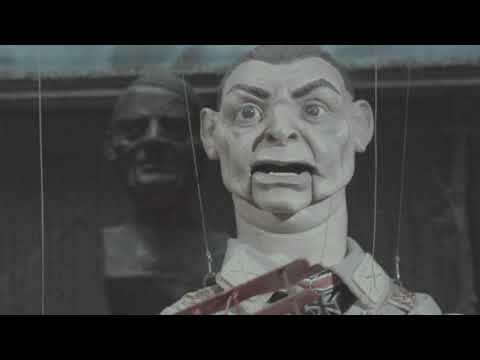 The character of SA-Gruppenführer Josef Biegler (played by actor Paul Brooke) was a composite of several real life SA generals and not based on any one particular person. 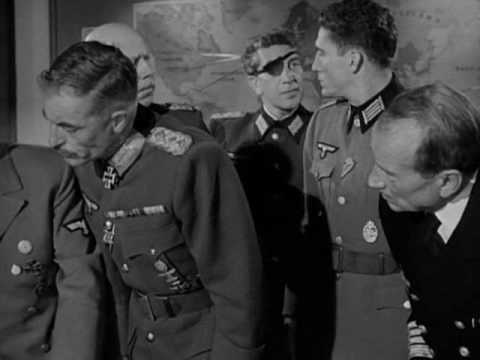 David Warner, who played Heydrich, originally played the SS general in the 1978 TV miniseries Holocaust. 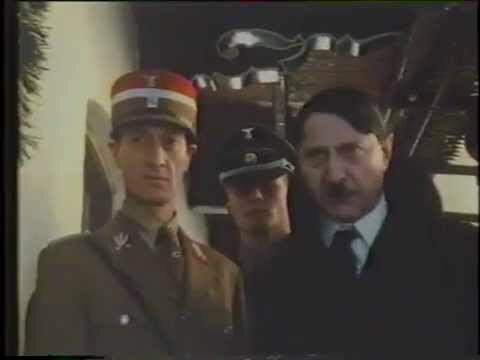 Hitler's SS: Portrait in Evil is a 1985 TV film about two German brothers, Helmut and Karl Hoffmann, and the paths they take during the Nazi regime. 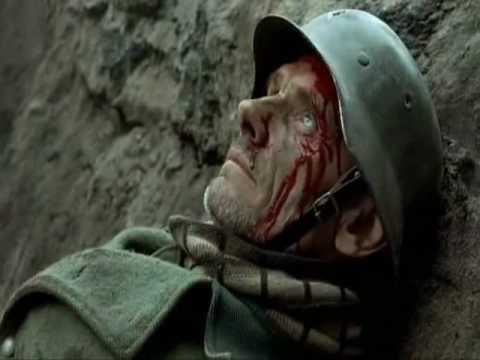 Fatherland is a 1994 TV film of the book of the same name by Robert Harris made by HBO, starring Rutger Hauer as March and Miranda Richardson as McGuire. The aging Fuhrer, Adolf Hitler (Rudolf Fleischer), looks on in grim resignation as American President Joseph Kennedy's motorcade bypasses his Berlin reviewing stand. 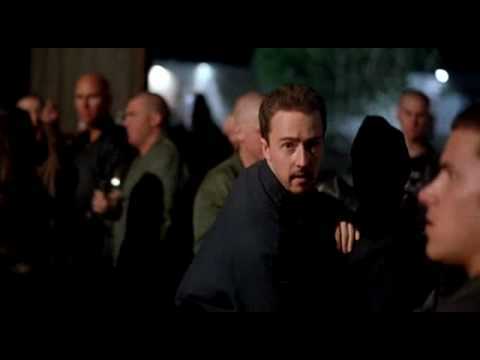 Fatherland is a 1994 drama, fantasy, romance and thriller film written by Stanley Weiser, Ron Hutchinson and directed by Christopher Menaul. 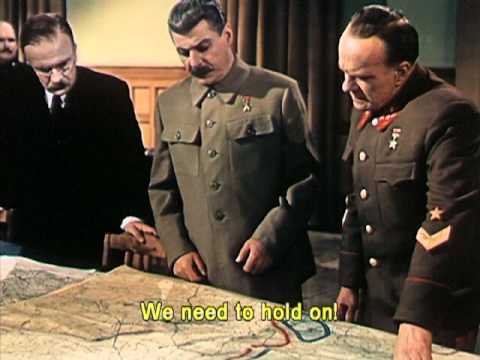 The Fall of Berlin is a 1950 Soviet war film and an example of Soviet realism, in two parts separated in the manner of a serial, directed by Mikheil Chiaureli, released by the Mosfilm Studio. The script was written by Pyotr Pavlenko, and the musical score composed by Dmitri Shostakovich. It starred Vladimir Savelyev and Maria Novakova as Adolf Hitler and Eva Braun, with Mikheil Gelovani as Joseph Stalin. 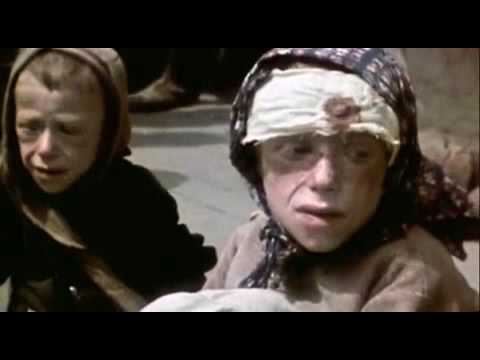 Berlin is a 1945 film directed by Juli Raisman.